Fire & Burglar Alarms Systems For Your Business! 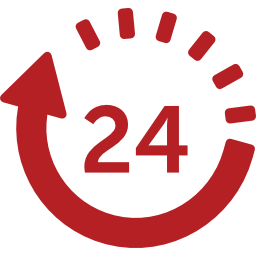 Grinnell Computers, located in Beaumont, Texas, provides Fire and Burglar Alarms your business is required to have to operate. Whether you have an existing system or you are building a whole new establishment, there are city codes you have to follow. Grinnell knows protecting your employees, and the property and assets for your business is very important to you. Having peace of mind is priceless and the expert technicians at Grinnell always strive to bring you the best in equipment and service. The importance of using a licensed installer for your Fire or Burgular Alarm System ensures the highest quality of legal quality and compliance. 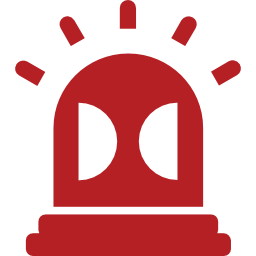 Getting A Lot Of False Alarms With Your Current Fire and Burglar Alarm Equipment? If you are currently experiencing a lot of false alarms or haven’t had an annual inspection in more than a year, you definitely need help. 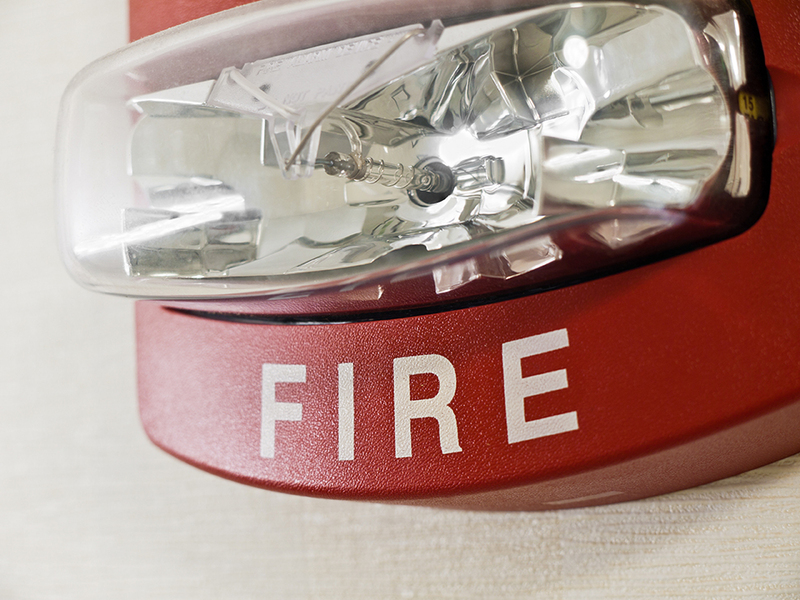 Fire and Burgular Alarm Systems are required by the state to be properly installed and monitored. The failure to do so can result in unnecessary fines. 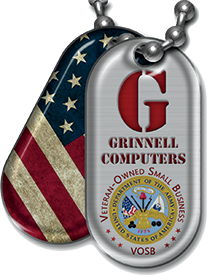 Grinnell Computers knows how important it is to you for your business to follow city mandated codes and be monitored AND notified of security breaches. 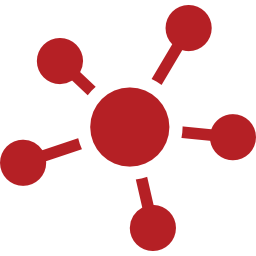 Grinnell prides itself on taking a very active roll in monitoring your business. Daily activity reports notify Grinnell Computers if there is a problem, so it can addressed and fixed immediately. A very important red flag to be concerned with is having a lot of false alarms. 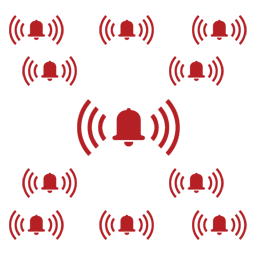 Call us today at 409-838-1895 for a FREE Consultation.